Music is an integral component of our ministry and mission at Canton Community Baptist Church. We have a worship choir and a contemporary Christian singing Group, Heavenbound. Our services each week include both traditional and contemporary music. The members of Canton Community Baptist Church seek to support each other as did the first disciples of Jesus. The Acts of the Apostles 2:44-47 states, "All who believed were together and had all things in common; they would sell their possessions and goods and distribute the proceeds to all, as any had need. Day by day, as they spent much time together in the temple, they broke bread at home and ate their food with glad and generous hearts, praising God and having the goodwill of all the people. And day by day the Lord added to their number those who were being saved." We honor this description of the first disciples by maintaining a Fellowship Fund for members and friends who are in financial need. The first Sunday of each month, we have an offering to support the fund. Christian Spiritual Formation takes place whenever we participate in the life of a church. Our spiritual life is formed by all that we do in a Christian community: worship, prayer, study, fellowship, outreach, and so on. There are, however, specific things we do at Canton Community Baptist Church to nurture spiritual formation. We have Bible Study for adults on Wednesdays at 9:15 a.m. and on Sundays after worship and fellowship. We have Bible Study for children on Sundays after worship and fellowship. We are currently creating a Youth Room so that the youth of our church have their own space. Baptism classes take place for the youth as needed. On occasion we have visioning and prayer meetings to discern how God is speaking to us in our time and place and to what future God is calling us. The fourth Sunday of each month, we have a food offering that is delivered to the Canton Food Bank. The first Sunday of each month, members of Heavenbound and Pastor Amy lead a worship service at Cherry Brook Health Care Center. Our church participates in Focus on Canton. Nancy Mackie, a member of our church, is the current president of Focus on Canton. 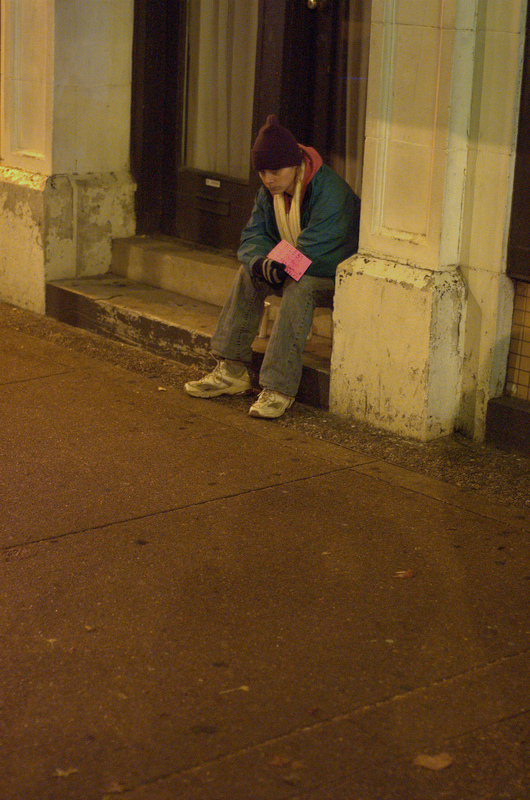 Each Christmas, our church provides gifts for a family in need or donates to Canton Senior & Social Services. 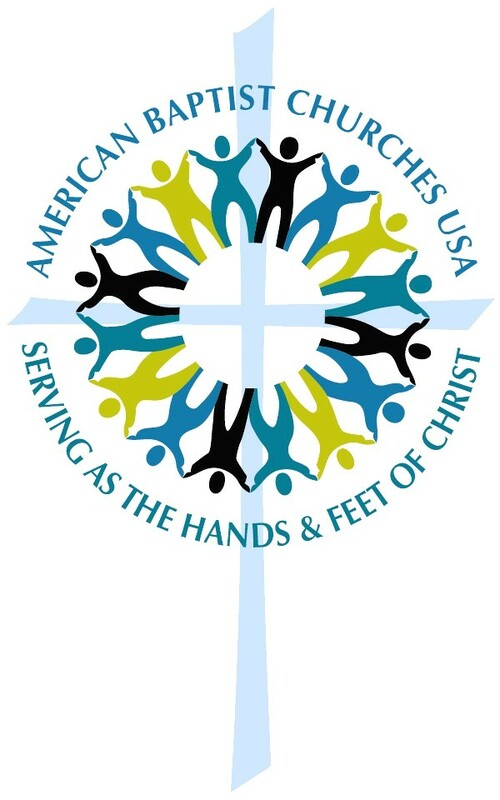 The American Baptist Churches of the USA have missionaries in the USA and abroad. The American Baptist Churches of CT have three missionaries in the USA whose mission we help to support: Rev. Matt Lungren at the Neighborhood ActionChristian Center in Billings, MT; Yvette Kenner at the Neighborhood Action/Christian Center in Providence, RI; and Rev. Rick Bunker, Race Track Chaplain in Bensalem, PA. We also have two international missionaries whose mission we help to support: Rev. Mercy Gonzalez Barnes, in Mexico, and Kristy Engel, a global consultant with a focus on healthcare. 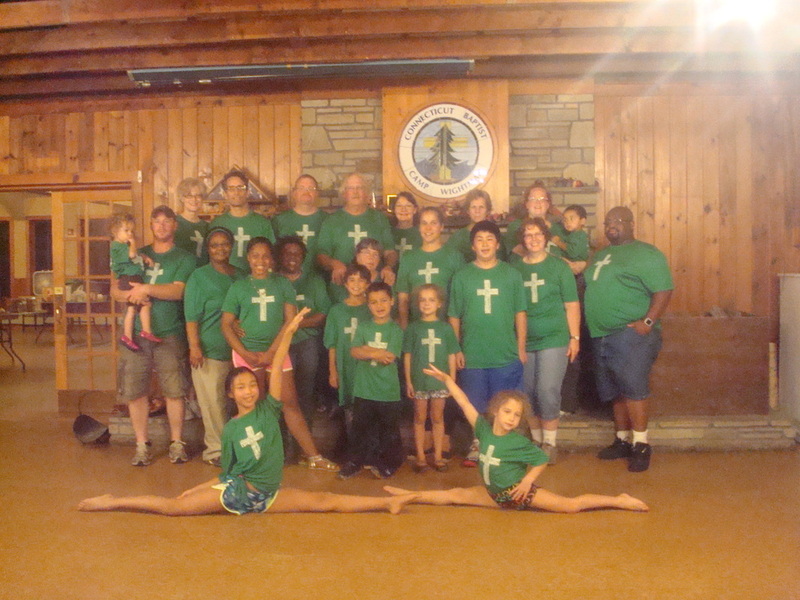 Camp Wightman ﻿is a Ch﻿ristian camping ministry that is open to all people. 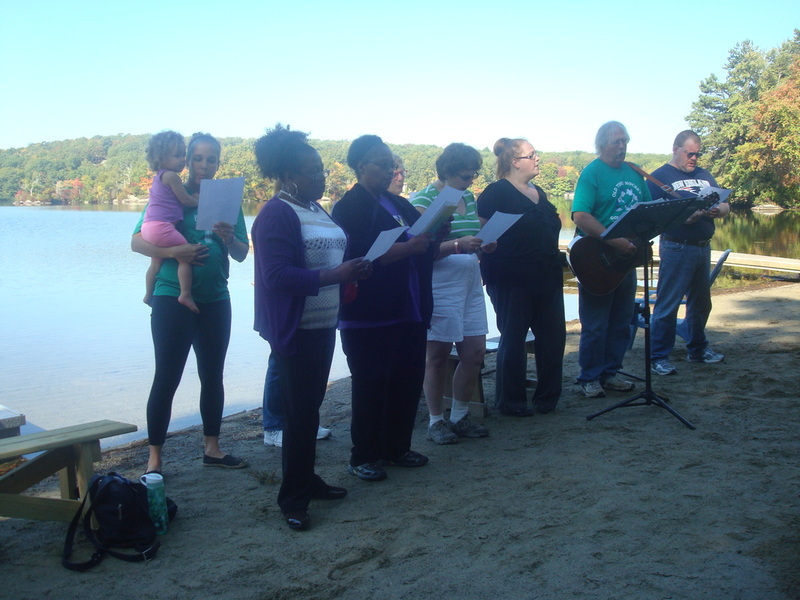 It is located in North Stonington, Connecticut, and provides year-round Christian hospitality and summer camp programs on 260 acres of land on the shores of Billings Lake. Whether your interest is in one of the ﻿summer camp programs or in finding a location for a group retreat, conference, or meeting, will find Camp Wightman is not only a place for all seasons, but for all seasons of life. From cozy, winterized retreat buildings, to our summer cabin villages, there is a place for you! 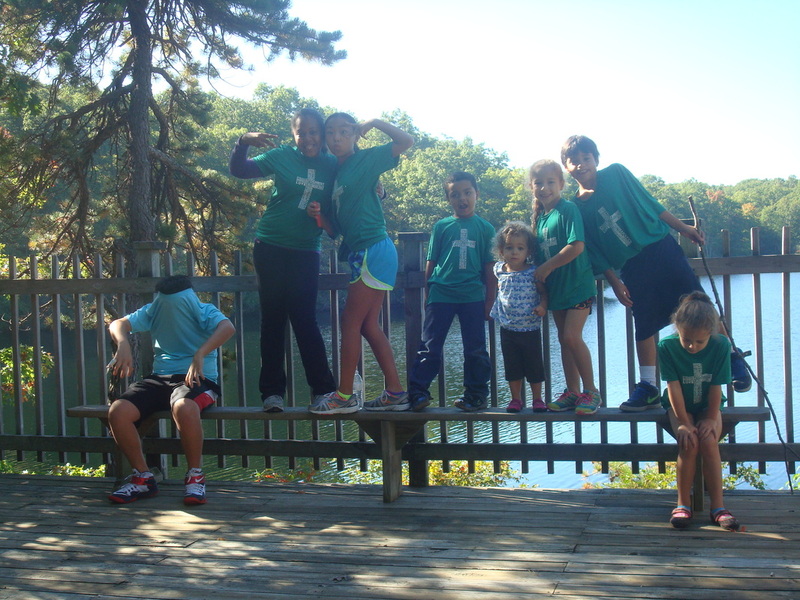 During the rest of the year, Camp Wightman hosts retreats, conferences, and workshops for school groups, churches, and other nonprofit organizations. 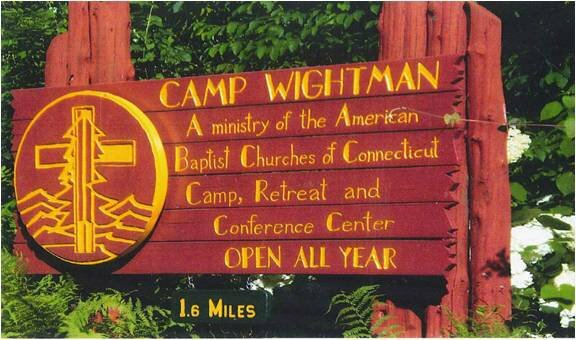 Camp Wightman has been a ministry of the American Baptist Churches of Connecticut (ABCCONN) for over 50 years. During June, July, and August we run youth camps for children, youth, and teens, as well families, seniors, and adults with special needs. Our church has a rich history at Camp Wightman. A number of our members have not only attended camp, but have served as counselors and coordinators of the various programs. We have an annual church retreat at the camp. The camp chapel is a memorial named after one of our members, Joyce Blacker. The budget of our church is more than a set of figures. It is more than a projection of giving and a list of expenditures. It is the spiritual concerns, priorities, goals and program of the congregation. It is the pastor preaching, teaching, counseling, visiting the sick, comforting the bereaved, and helping us know how to share our faith. It is the congregation praying and praising, the choir singing and the organ playing to the glory of God. It is the Sunday School teachers teaching the Word of God and the youth sponsors implanting spiritual guidelines for life. It is Bibles and Christian literature in the hands of children, youth, and adults. It is American Baptist missionaries in rural and urban areas helping the helpless in the name of Christ. It is the American Baptist missionaries sent overseas to preach the good news of Jesus Christ, heal the sick, train the hungry to grow food, and provide theological education for a new generation of church leaders. It is schools, hospitals, children’s homes and retirement centers ministering to those in need. It is the church building standing as a sign of the Gentle Shepherd for the flock and a symbol of a lighthouse for those walking in darkness. Most of all, our church budget is the expression of our Christian compassion and love, the demonstration of our spiritual hopes and desires, and our realization that God holds each of us accountable for the stewardship of our time, talent, and treasure.